Is it me or is getting colder. now I know its winter, but is the world of drifting closely linked to the cold and wet. Snetterton although its the closest professional circuit to my home, despite the weather, never fails to disappoint. 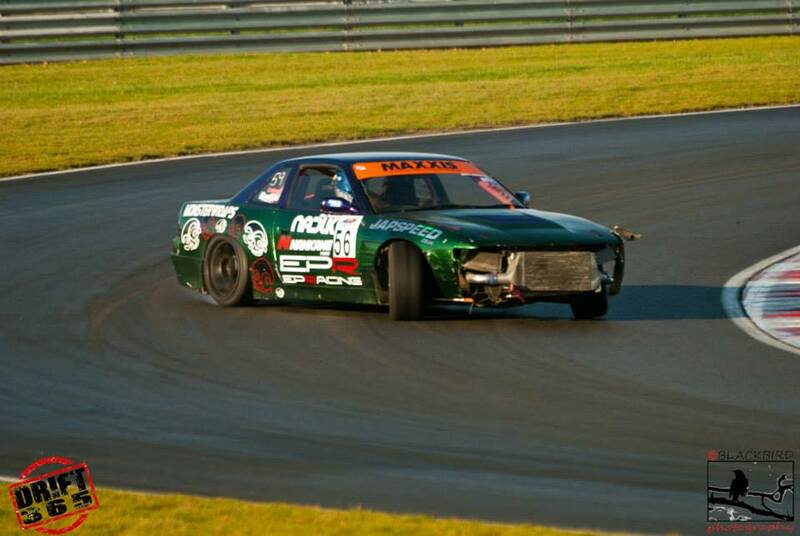 The drivers that turn up are quite simply devoted to the drift. This time the range of vehicles was wider than before, including a Lexus 2jz and several Skylines in various states or battle readiness. The marshals and organisers were as ever professional to the maximum. The track was damp to start but soon dried out, but still managed to remind a few drivers that it could bite back at any time, and a few casualties appeared through the day, but what is a drift day without a few rear bumpers littering the place. I must also say that I seem to be welcomed by drivers every time I appear, and that is always grateful, for without their openness I wouldn`t be able to do what I do and provide my readers with the best reports and photos I can. 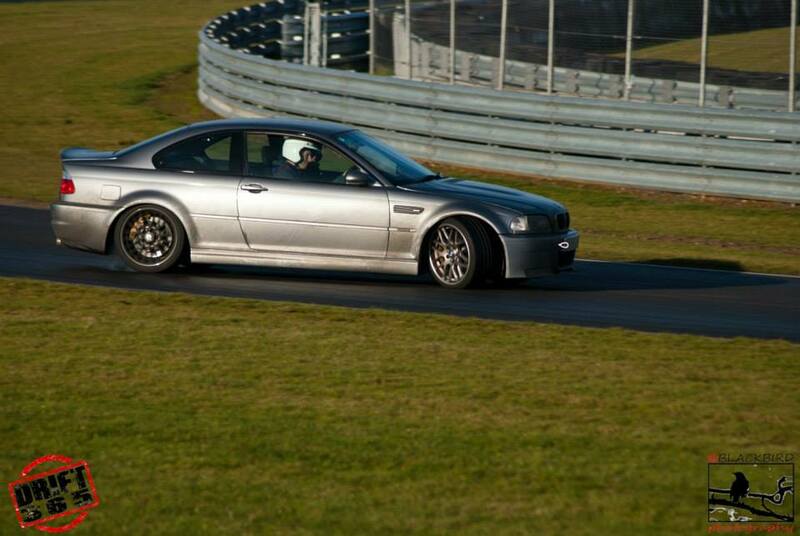 Here`s to the next instalment, of MVST Snetterton Drift Day.